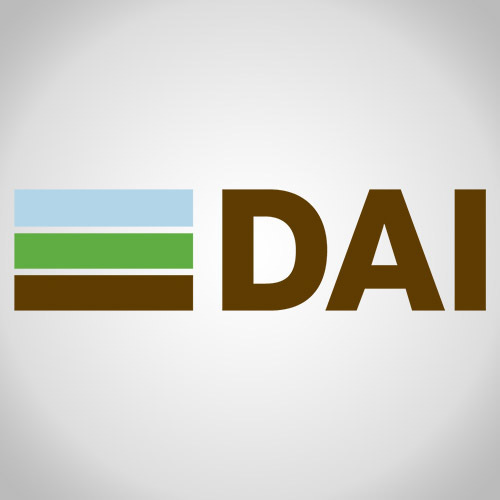 DAI is implementing the Women in Economy (WIE) component of USAID funded PROMOTE project. ACE is contracted by DAI-WIE through an IQC to support MSMEs identified by WIE for professional services including but not limited to business evaluation, business planning, operations, marketing and outreach. So far, ACE implemented six (6) task orders to support 6 MSMEs (3 in Nangarhar and 3 in Kandahar) for their business assessment and evaluation. Each company was assessed for a period of 20 to 30 days for their infrastructure, technology, workforce capacity and value chain. Reports and presentations were shared both with the company owners and WIE management. These reports will be used by WIE as a primary tool to support the MSME sector with their value chain and development.